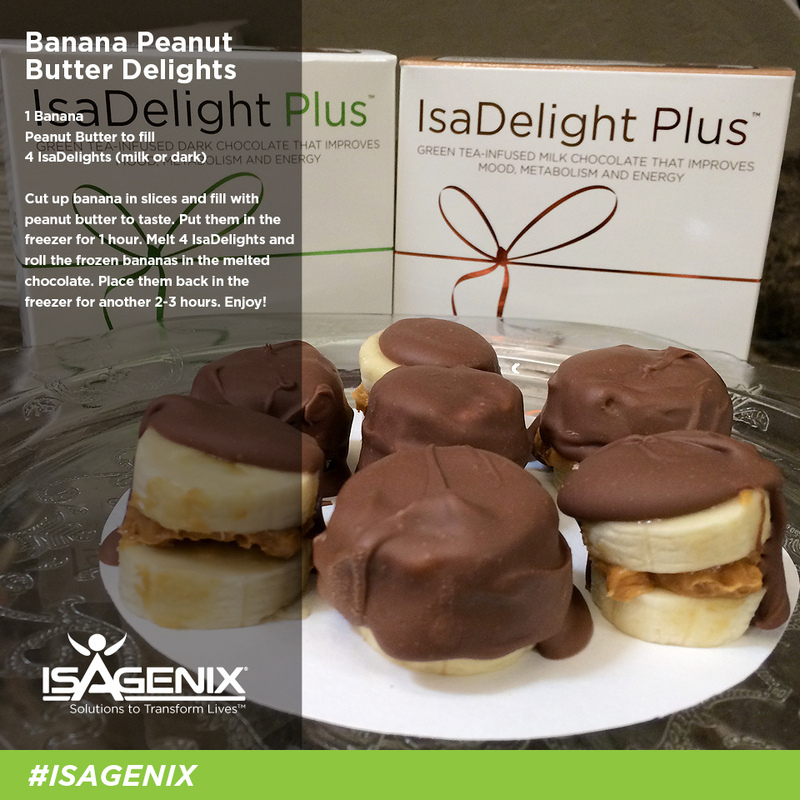 Who doesn’t love chocolate and peanut butter together? Try these delicious snacks which a healthy way to cure those sweet cravings. I recommend a whole raw natural butter, try your local health food store for your best options. 1. 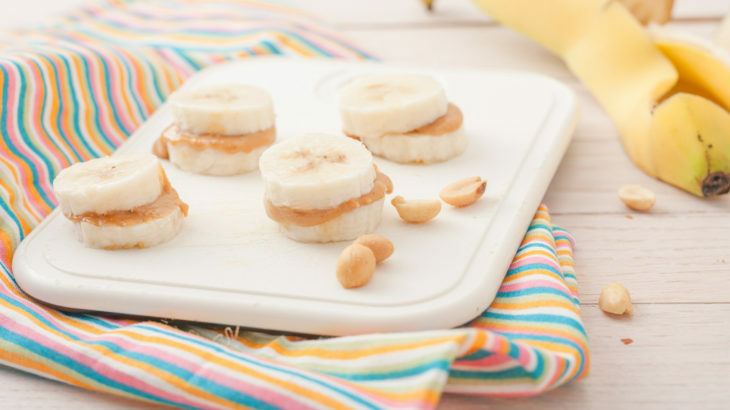 Cut up banana into slices and fill with peanut butter like little sandwiches.